To 12-year-old Willa, a young night-spirit, humans are the murderers of trees. She's been taught to despise them and steal from them. She's her clan's best thief, creeping into the log cabins of the day-folk under cover of darkness and taking what they won't miss. It's dangerous work, but Willa will do anything to win the approval of the padaran, the charismatic leader of the Faeran people. 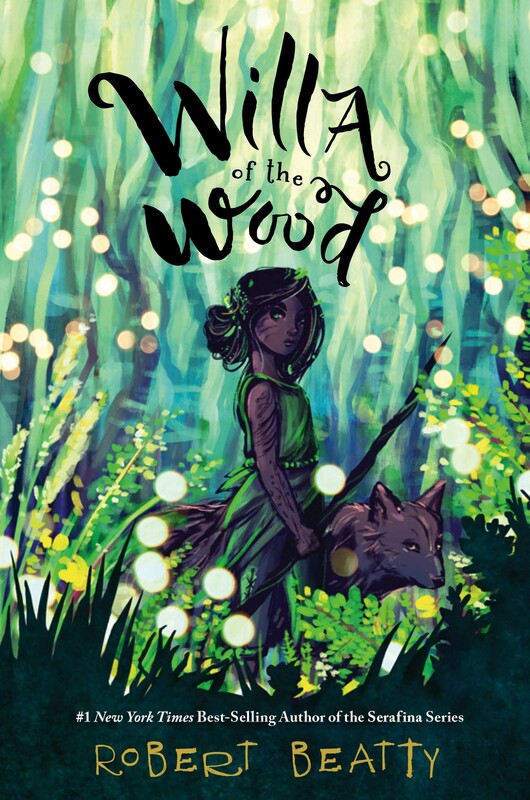 When Willa's curiosity leaves her hurt and stranded in the day-folk world, she calls upon the old powers of her beloved grandmother, and the unbreakable bonds of her forest allies, to survive. Only then does she begin to discover the shocking truth: that not all of her human enemies are the same, and that the foundations of her own Faeran society are crumbling. What do you do when you realize that the society you were born and raised in is rife with evil? As forces of unfathomable destruction attack her forest home, Willa must decide who she truly is — facing deadly force with warm compassion, sinister corruption with trusted alliance, and finding a home for her longing heart. 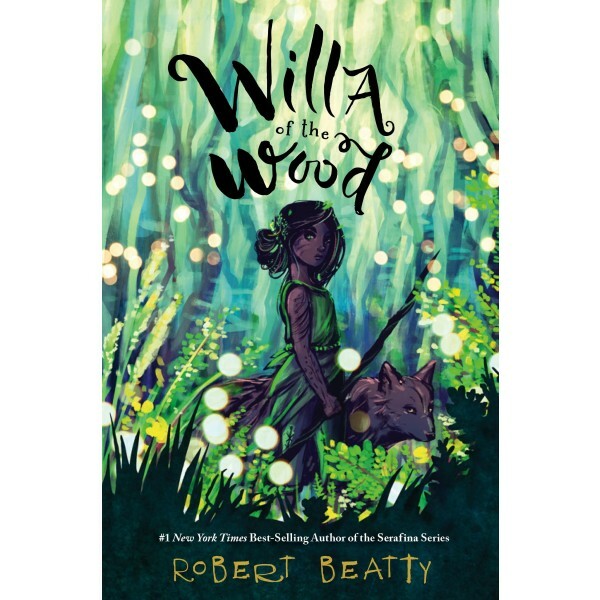 This extraordinary book from best-selling author Robert Beaty, author of the Serafina series, introduces readers to a new world of mystery, magic, and coming to terms with a changing world.